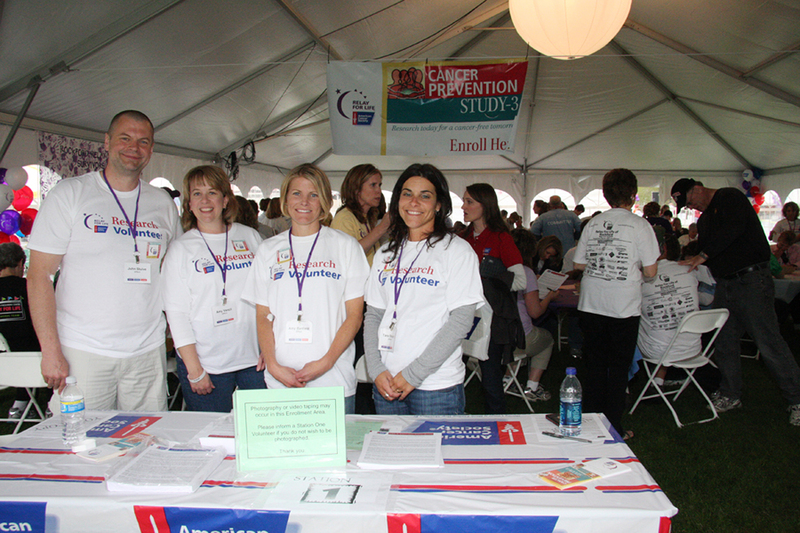 Volunteers are trained to give support and up-to-date information, including literature for spouses, children, friends, and other loved ones. 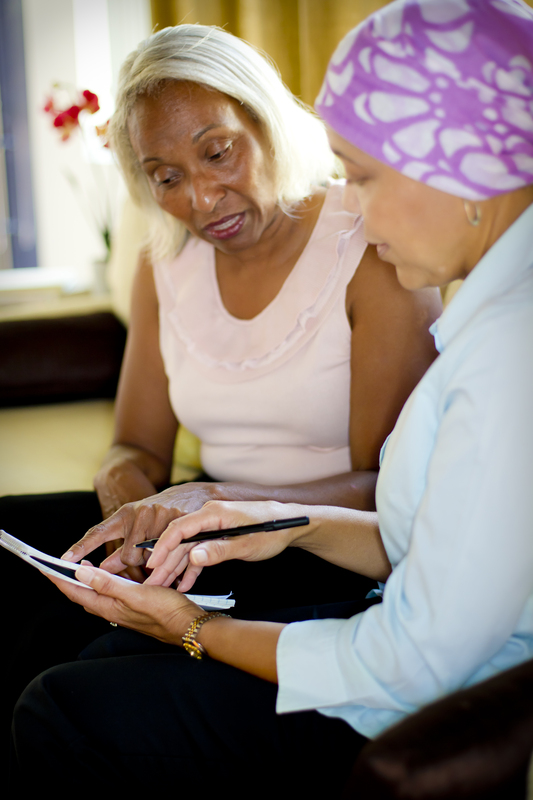 Volunteers can also, when appropriate, provide breast cancer patients with a temporary breast form and information on types of permanent prostheses, as well as lists of where those items are available within a patient’s community. No products are endorsed. Aside from the emotional support provided, volunteers may also assist patients with other resources within their community to help them through treatment and beyond. For more information or to locate a Reach to Recovery program in your area, visit “In Your Area” on our Web site at www.cancer.org or call us toll-free at 1-800-227-2345. Reach to Recovery works through carefully selected and trained volunteers who have fully adjusted to their breast cancer treatment. All volunteers complete an initial training and participate in ongoing continuing education sessions. If you are a breast cancer survivor who has overcome cancer to regain a well adjusted and emotionally stable everyday life, call us toll-free at 1-800-227-2345 or call your local American Cancer Society office to become a Reach to Recovery volunteer. Volunteers must be out of treatment for one year before serving in the Reach to Recovery program. The American Cancer Society has announced that it will be hosting a free open house for anyone looking for more information about volunteer opportunities in the Omaha area. The event will take place on Thursday, September 22 from 5-7 pm at the American Cancer Society office (9850 Nicholas Street, Suite 200) in Omaha. The evening will feature a casual and informal time to network, socialize and find out more about becoming involved in the fight against cancer. For more information, please call the American Cancer Society at 402-393-5801.